Pork Belly Update---It's Almost RAGBRAI Season! ABOVE: An artist's rendering of the beautiful Karras/Kaul sculpture design. The finished monument will be placed in Des Moines' Waterworks Park to honor the founders of the biggest and oldest bike ride in the world. 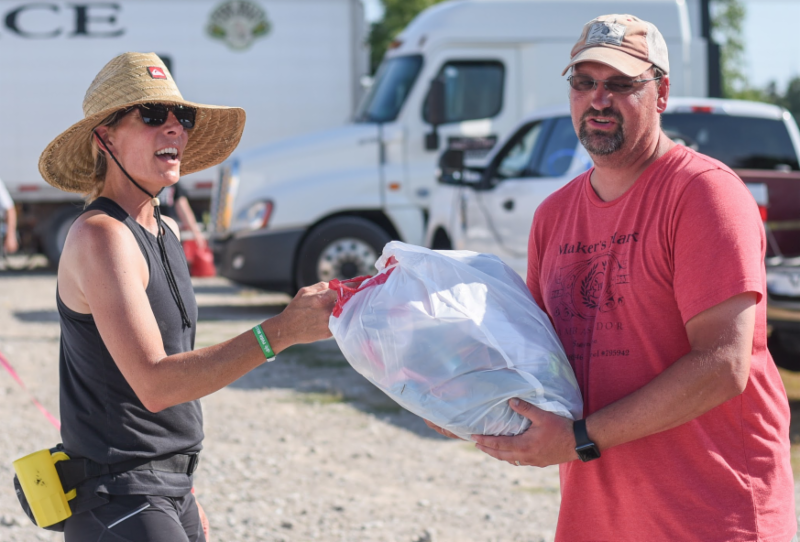 RAGBRAI occupies a huge part of our memories, our summers, our lives--and we know that the same is true for many of you. 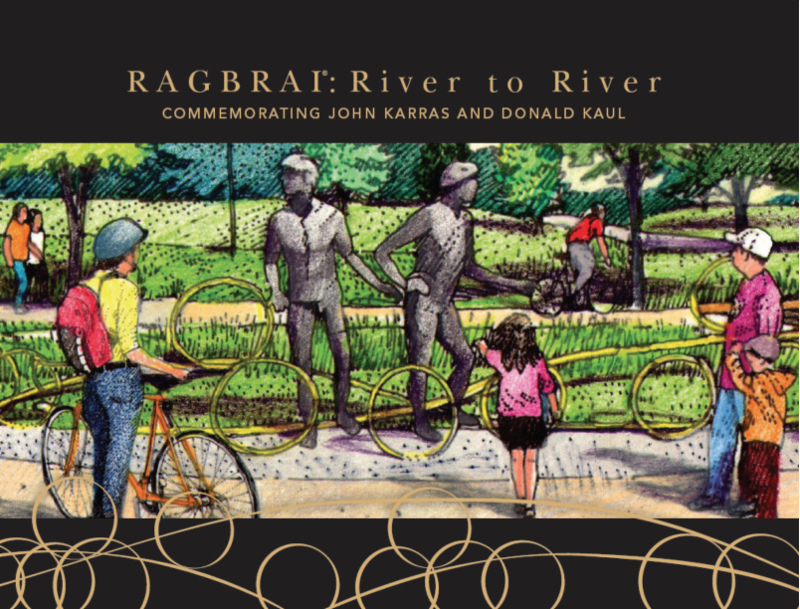 Together, we are the largest charter on the road, and we hope that together we can provide significant help in the effort to raise funds for this beautiful monument to RAGBRAI founders John Karras and Donald Kaul. 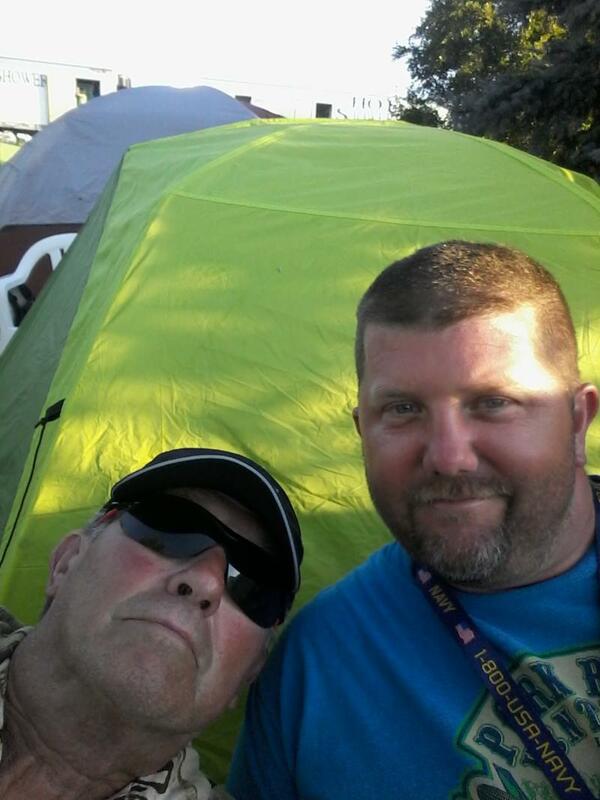 "Without those two guys," RAGBRAI Director TJ Juskiewicz said, "there would be no RAGBRAI. 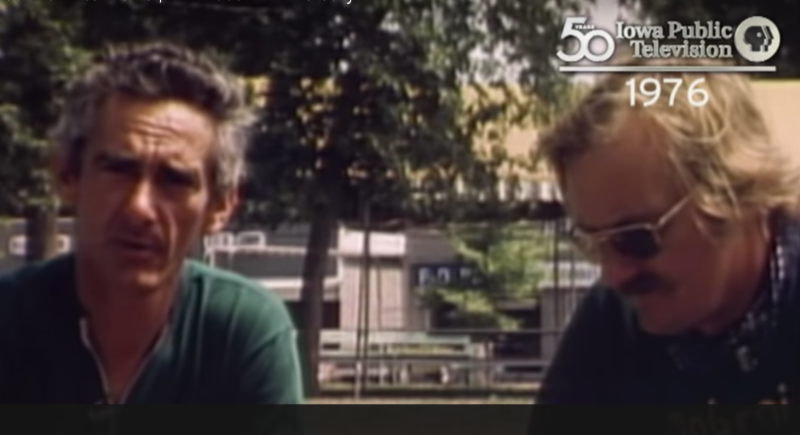 We lost Don Kaul last year, and John Karras is 88 years old. We can have this project completed by the fall of 2019, and it's very important that John Karras see it." A lot of Iowa folks have worked very hard to design this wonderful monument to the founders of RAGBRAI. 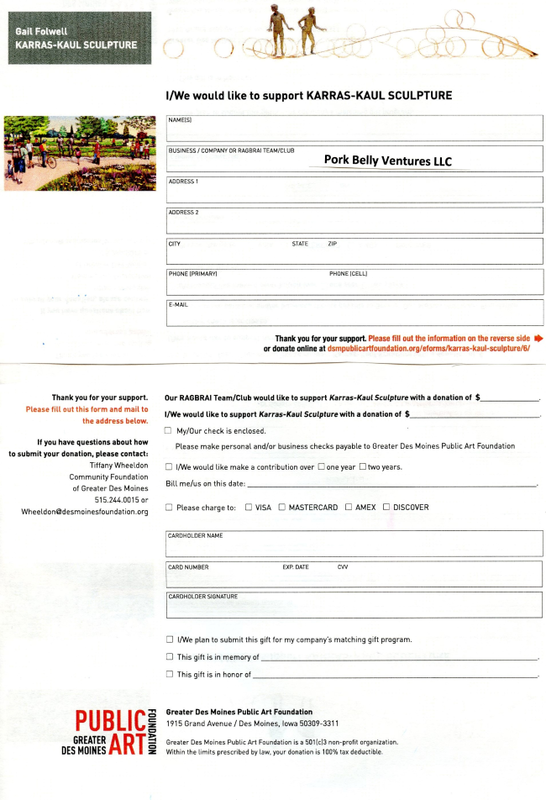 We at Pork Belly Ventures are committed to doing our part. Can you help, too? Even $20 will make a difference. "On behalf of our Team or Club"
and then type in Pork Belly Ventures. If you decide to contribute, please drop a note totammy@pkbelly.com and let us know! We'll report to you all later in the season on our fundraising progress! Our 2019 season will officially begin late on the night of Saturday, January 26th. Here are a few reminders of what to do and when to do it. ABOVE RIGHT: PBV Showers always come with a clean towel and a smile. Yes, the term is "lottery," but if you complete your paperwork properly and on time (word to the wise, do it well before April 1), you don't have to worry. And if you can't make your decision about RAGBRAI by the April 1 deadline, no worries. Write to tammy@pkbelly.comabout another perfectly legal and legitimate way to participate. 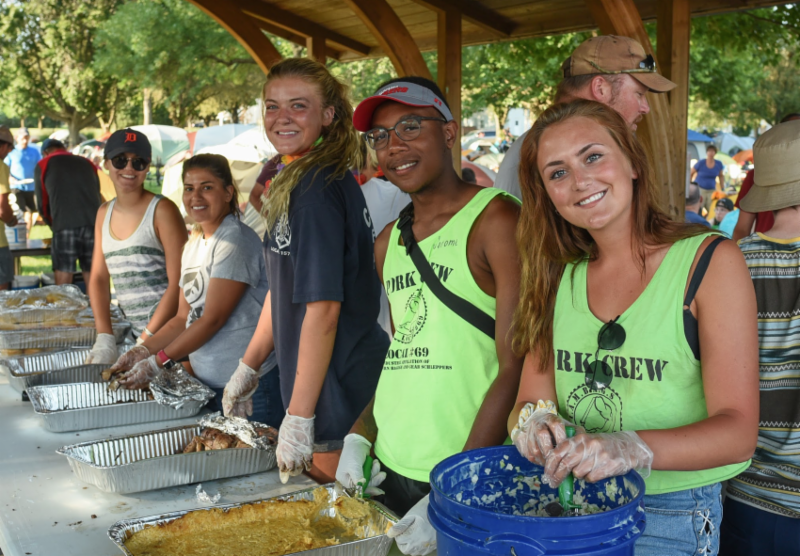 ABOVE: Happy Pork Belly crew members serving our 2018 farewell supper in Iowa City. 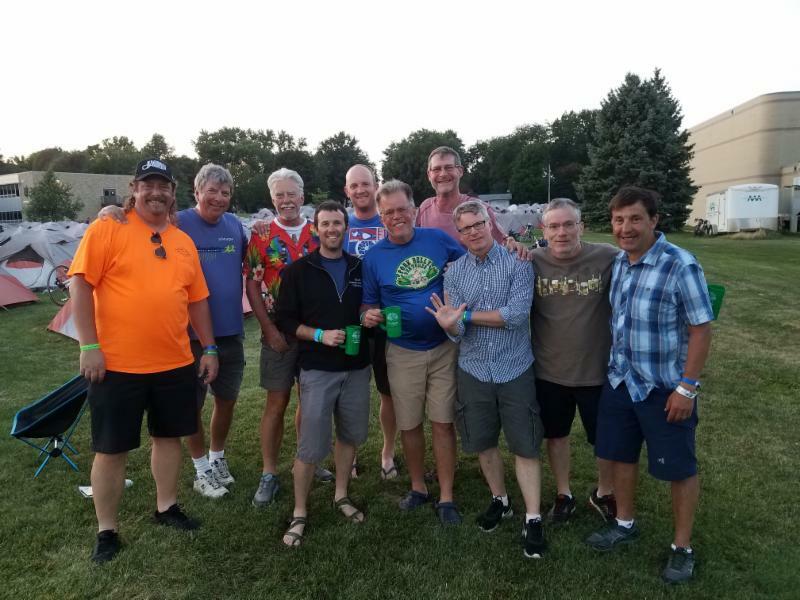 January 26th RAGBRAI Route Announcement: About a dozen of us will drive to Des Moines on Saturday morning to set up our Expo booth, attend the annual charter meeting, catch up with friends, and then gather in the evening for the big event. It's a suspenseful moment when TJ takes the stage to announce the names of the eight Iowa towns that will host RAGBRAI in 2019. We'll have our maps spread out and pencils ready so we can absorb the 2019 route and translate it into logistics! That very night, we finalize the details and send the invitation letter right away. BELOW: Strong and cheerful men of PBV who load and unload tons of baggage and equipment. Every. Single. Day. NOTE: Within a week after the route announcement, we will publish shuttle departure times for all the shuttles of PBV. We need a few days to ponder what the route means for all our shuttles before and after RAGBRAI, and the midweek Half Hog shuttles. Don't make airline reservations before you know your shuttle departure time! By Sunday morning, January 27th, PBV registration will be open, and we will be ready to answer questions by email or phone. 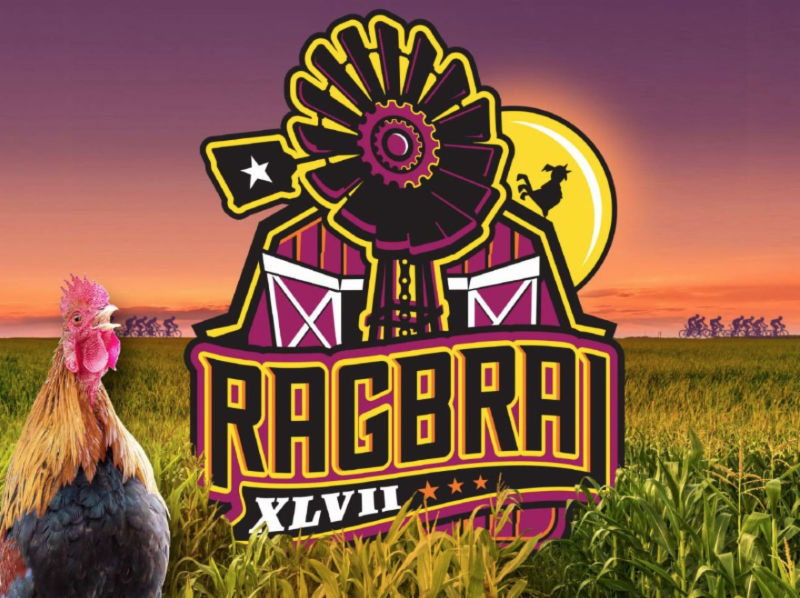 By all means let us know about your plans to join us for RAGBRAI! Are you flying? Are you driving? Do you have your own tent? Would you like to rent ours? We can talk it all through with you or clarify your options by email. 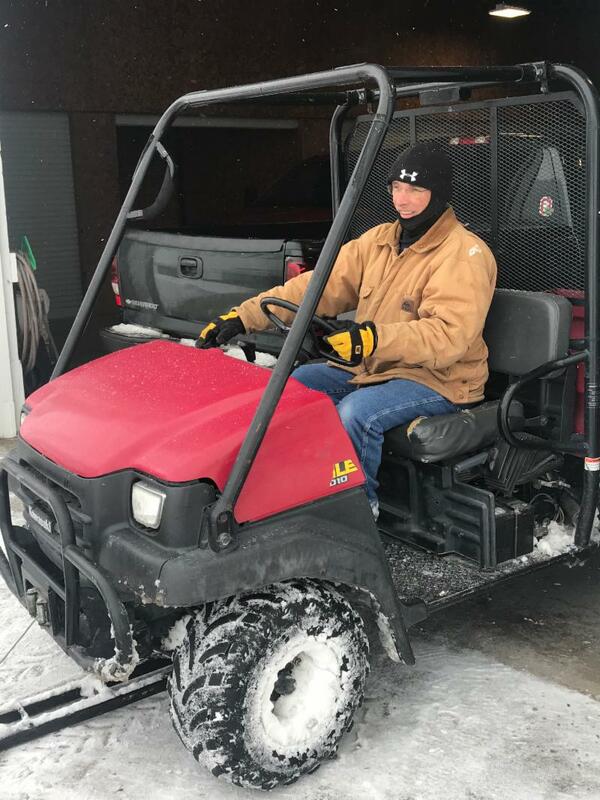 Just call or write to Tammy at tammy@pkbelly.com or 712-328-0161. Groups of two or more, you need a group name in the group-name field of the PBV application form. Individuals, leave the group name field blank, please. Whether or not you share the same last name, groups need a common group name. Groups, we can serve you better if you have a group name. We could disappoint you if you don't have a group name. Common group names help us to assign friends to the same coach for shuttle rides. Common group names help us place your rental tents next to each other. Common group names help us in ways too numerous to mention. 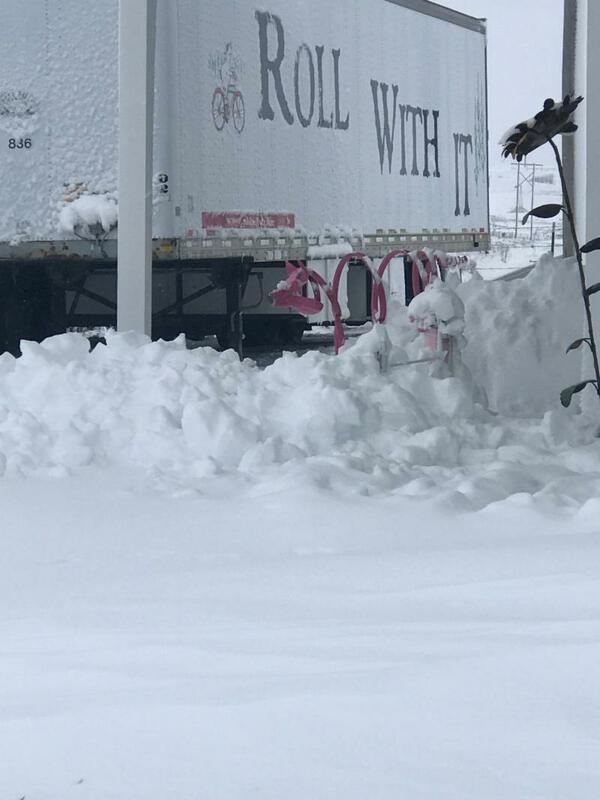 Our dear friends of Straddle 'N Roll, pictured above, won't mind us using their name for an example. Remember that the website does our sorting. Suppose--just suppose--that some of Joe's team members write "Team Straddle 'N Roll," while others type "StraddleNRoll," and yet others scratch their heads and type "Joe Gump's group" in the group-name field of their applications? Oh boy. 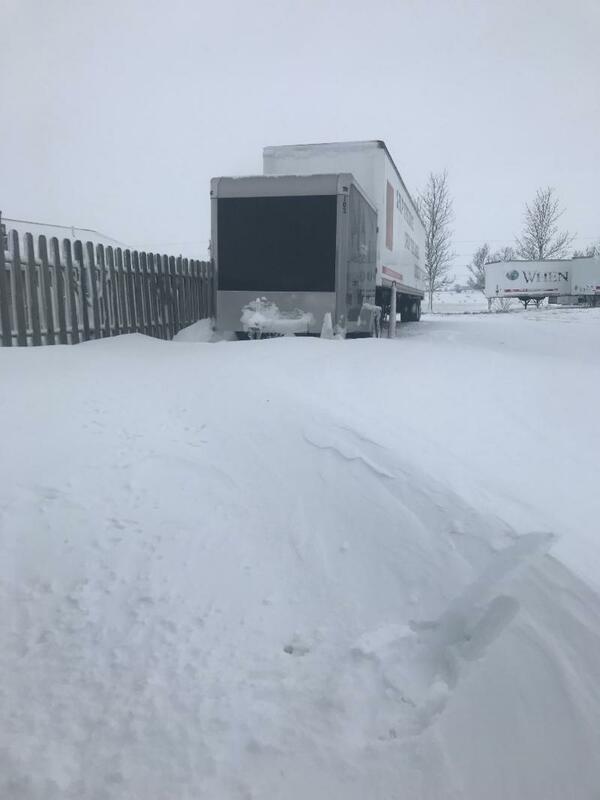 The team's rental tents will be scattered all over the grid, and we won't be able to assign the whole team to the same coach across Iowa. Solution: IDENTICAL GROUP NAMES on all members' applications! Help us help you, Porkers. Come up with your own fun group name, and everybody spell it exactly the same way, okay? Forgive us in advance for the many more group-name reminders coming this season. "Everything seemed to glisten this year. You reinvest in the infrastructure. New flags for the front desk, laundry etc. New floors in the PHAT rooms. 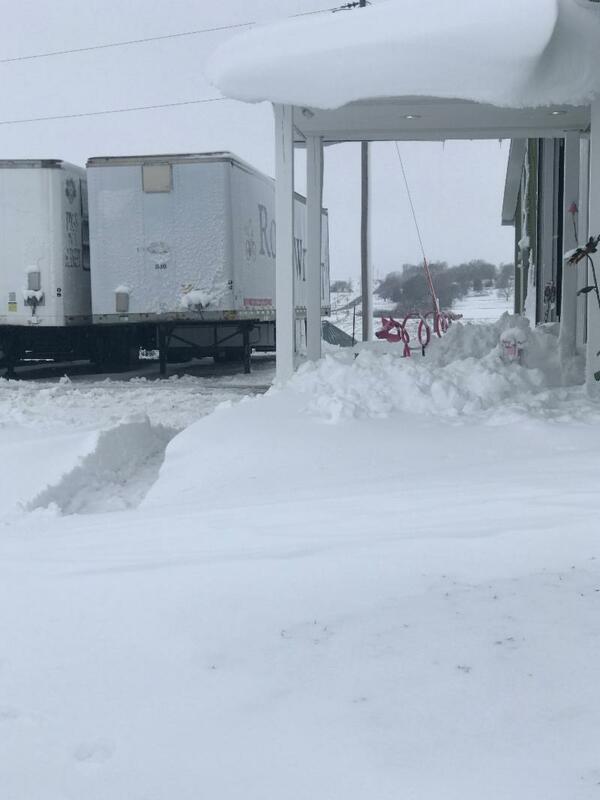 The trucks and trailers all looked super clean. I have run a fleet of 138 pieces of rolling stock for the last thirty years. Great job!" "It's nice to come 'home' after the long ride. 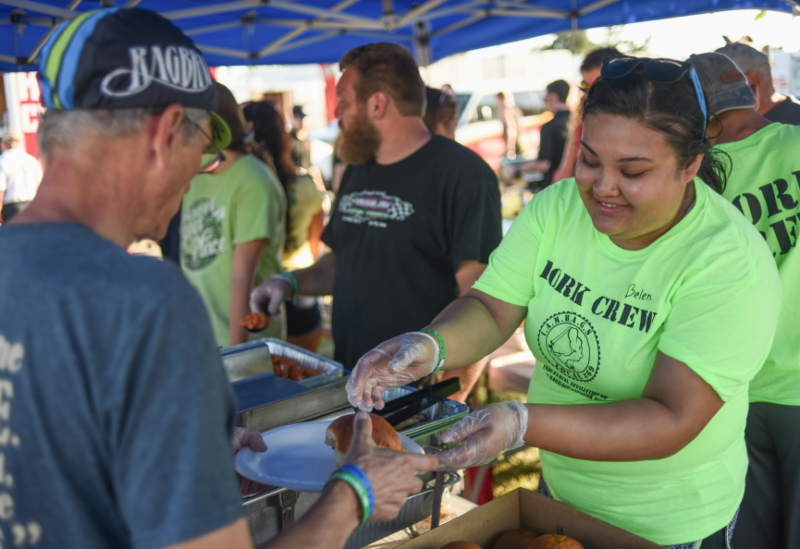 You make sure we have food available, hot showers, flush toilets, and charged phones -- it's truly amazing! Please send my thanks to your very patient staff that makes this happen each day of the ride. 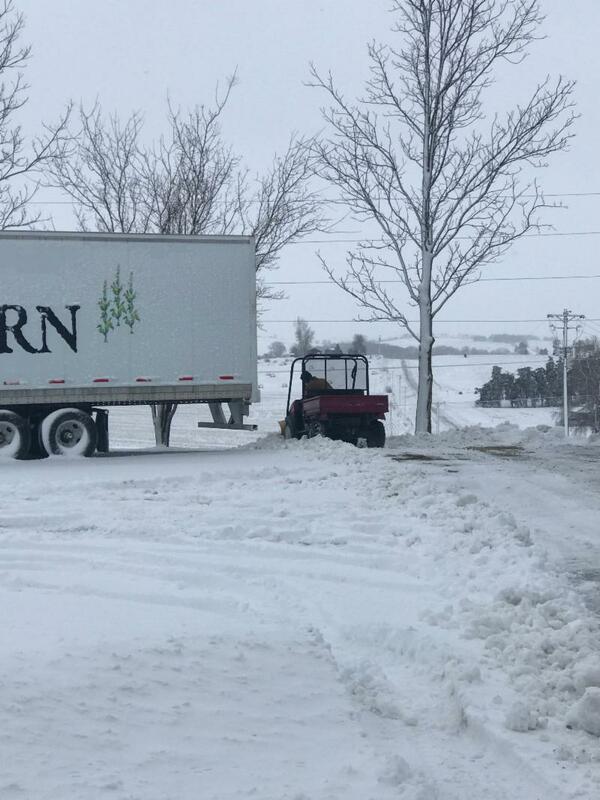 I hate saying goodbye to Iowa, so I won't. I will simply say until we meet again. Thank you." ﻿"Every single interaction with PBV staff was positive. I travel 130 nights a year. Hilton and Marriott could take lessons from PBV." "My stay with you guys was AWESOME, AWESOME, AWESOME!! Thanks for all you do, so that we don't have to do it with our tired and weary bodies at the end of our rides!!" 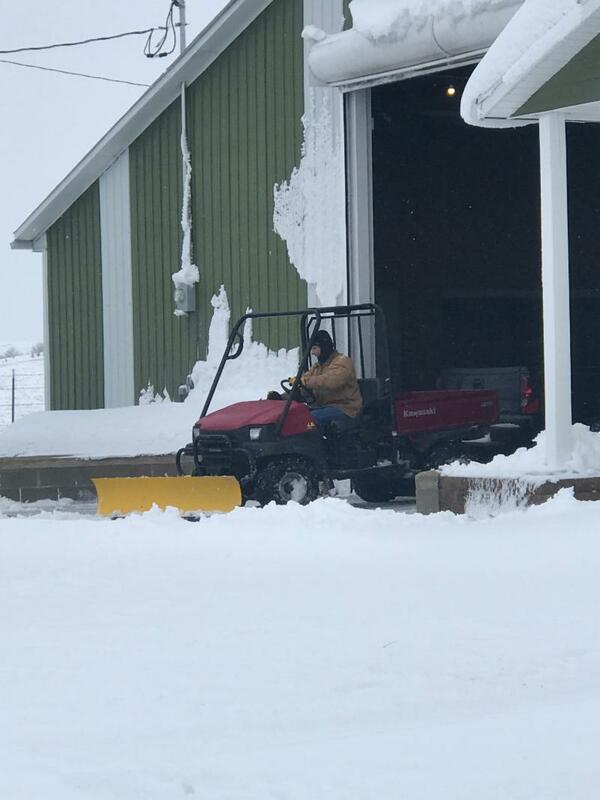 In spite of a lot of snow and some deep-deep cold, Dave, George, Bob, Mick, Christian, and Pete have been working out at the barn, and we'll tell you more about their projects in future updates. 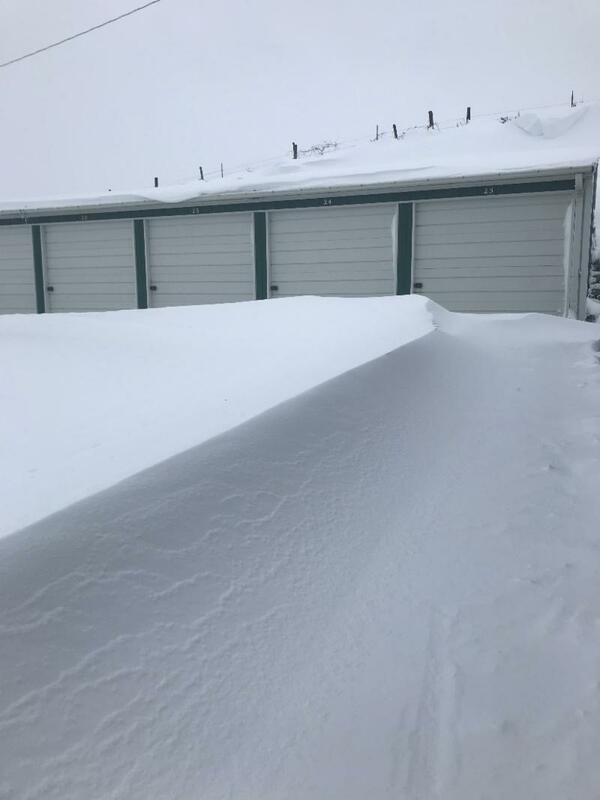 In our scrapbook below, you'll find photos of a whole lot of snowflakes. Remember... no two are alike! RIGHT: George. 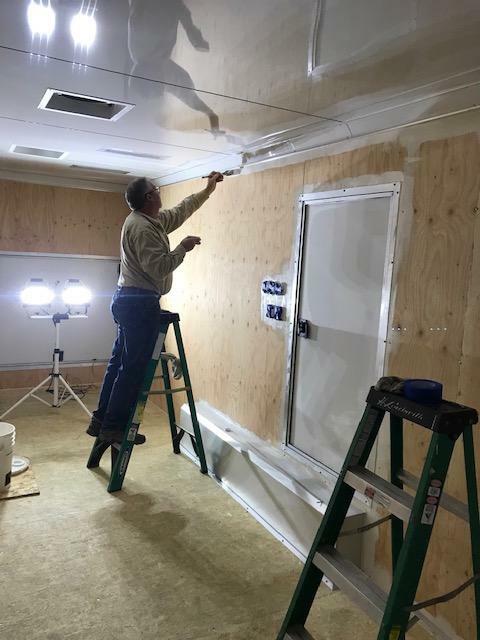 trimming the inside of a new trailer. More about that later. Thank you, George, for most of these photos! 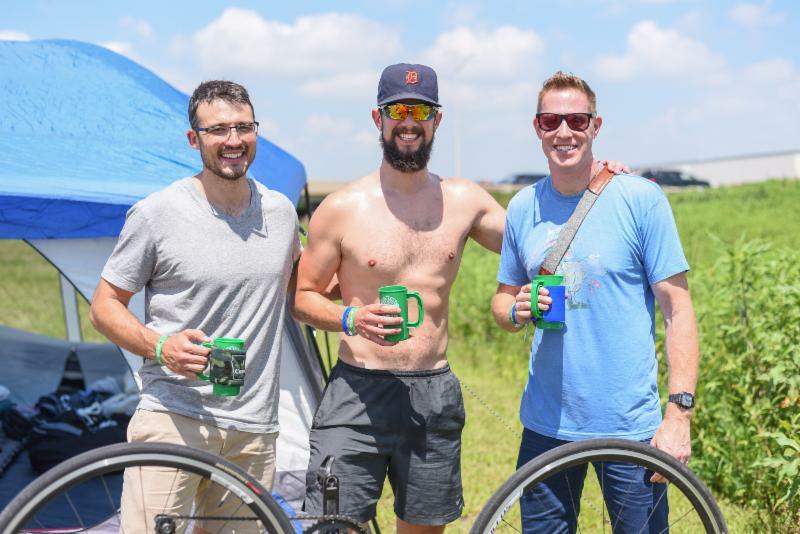 The route announcement of RAGBRAI, coming in two short days, brings us that much closer to the warmth of summer and your good company! 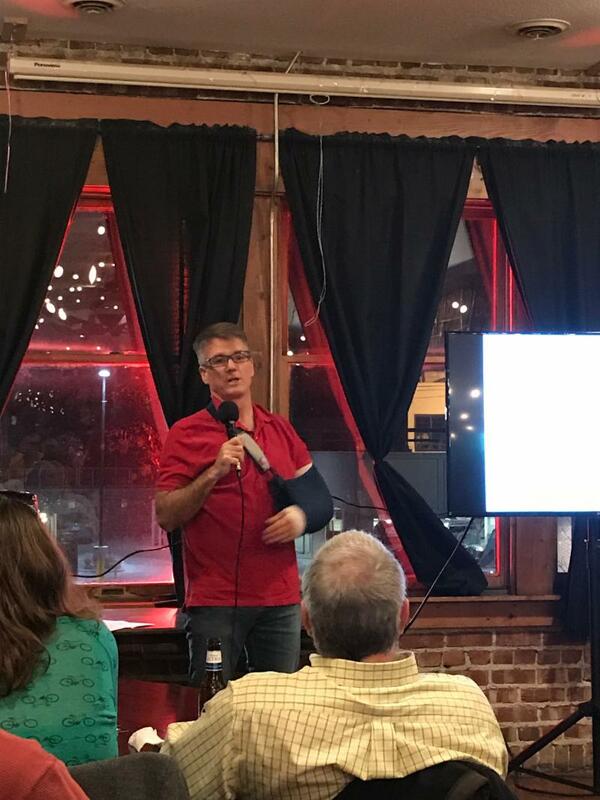 ABOVE: In November, Pete gave a talk to an audience of about 100 cyclists. He talked about how support services have changed over the past ten years. The event, DRAFT, was sponsored by People for Bikes and the Iowa Bicycle Coalition. The idea is to line up a few speakers, serve a few beers, and give cyclists something fun to do in the winter months. Check with People for Bikes for a DRAFT event in your area! P.S. Pete's torn tendon in his elbow is almost healed.